Since Hanover was founded in the 1970s we have grown to offer advice, setup and management of SSAS, staff pensions and benefits and actuarial services to small and family businesses. We are ourselves a small friendly company, and we have no affiliations to insurers or fund managers. We believe in simplicity – we have seen too many clients make a meal of pension scheme design and administration by an over complicated approach. A simple straightforward approach is also more likely to stand the “test of time” and naturally accommodate developments in benefit design, computer facilities and legislative changes. We take a pro-active role in the provision of our services, and we are very conscious that many clients have differing requirements. Our approach and systems are designed to dovetail with those of the client in a way which will enable us to “pick up” where the client or their other advisers leave off. Through Hanover Financial Management we are also able to offer wealth and asset management to individuals. Hanover Financial Management Limited is an appointed representative of Culver Financial Management Limited which is authorised and regulated by the Financial Conduct Authority. We provide clients with investment advice and ongoing investment management which is tailored to their long term financial goals. We can also offer arrangements for inheritance tax planning, life and income protection insurances. 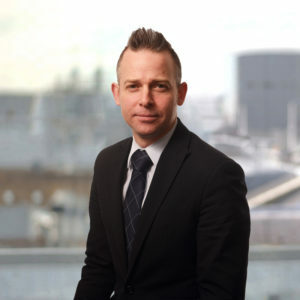 Nigel joined Hanover early in 2001 having previously worked with two leading firms of pension consultants in South Africa, in both a consultancy and administration capacity. Nigel specialises in Small Self-Administered Pension Schemes and is available as contact for all issues surrounding the day to day consultancy and administration of such schemes. He is also a director of the Hanover Trustee Company Ltd which acts as an Independent Trustee. Nigel joined Hanover in 2005 having previously worked with a large life office and with an actuarial consultancy as a technical consultant. 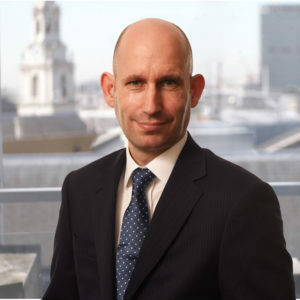 Nigel specialises in Small Self-Administered Pension Schemes and is experienced in advising on all issues surrounding the administration of such schemes. He is also a director of The Hanover Trustee Company Ltd which acts as an Independent Trustee. Robert joined Hanover in 2017 when the business was acquired by the Gordon Dadds group. 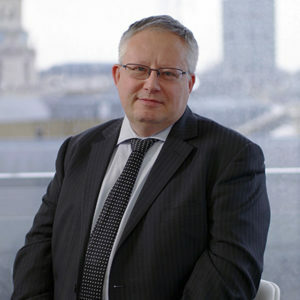 He merged his firm with the financial services businesses of the Gordon Dadds group in 2010. He has been involved in Pensions and Employee Benefits for over 30 years and was a Scheme Actuary for 18 years. 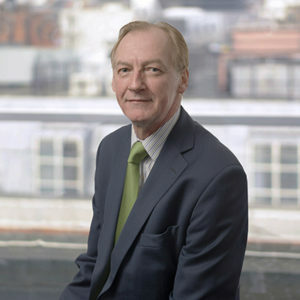 Robert is a Fellow of Institute and Faculty of Actuaries and a Trustee Member of the Pensions Management Institute. Richard has spent his entire working life in financial services and specialises in providing clients with ‘at retirement’ advice, giving them advice on investment portfolios and personal investments. He also has experience in advising corporate clients about employee benefit packages, including pension schemes and group risk products. Following her Business Studies and Finance Degree, Amanda started her career in the financial services sector in Compliance. In particular, she was heavily involved in investigation work relating to the pensions mis-selling review. Amanda successfully resolved claims arising from allegations of endowment, pension and investment mis-selling. 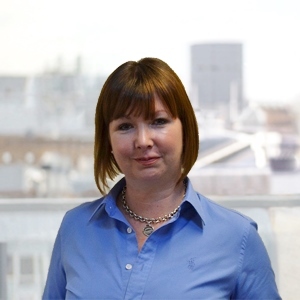 She currently specialises in providing clients with advice in relation pre- and post-pension objectives, plus all areas of investment advice. 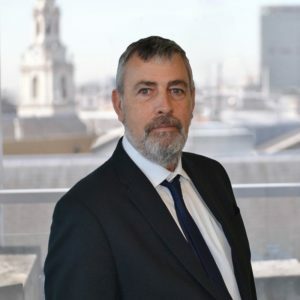 Graham has over 25 years of experience in the independent financial advisory sector, with particular expertise in corporate and individual pensions, as well as in medium to long term financial planning.